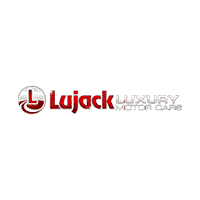 Lujack Luxury is your home in the Quad Cities for new and used luxury vehicles. Three brands all at one location in the heart of Davenport; Audi, Mercedes-Benz and Volkswagen. Our professionally trained staff has product knowledge with each brand and will help you find your new sedan, SUV or even convertible. Browse our entire inventory online and then schedule a test drive for your new vehicle. You can also request more information about a vehicle using our online form or by calling (563) 445-4305.